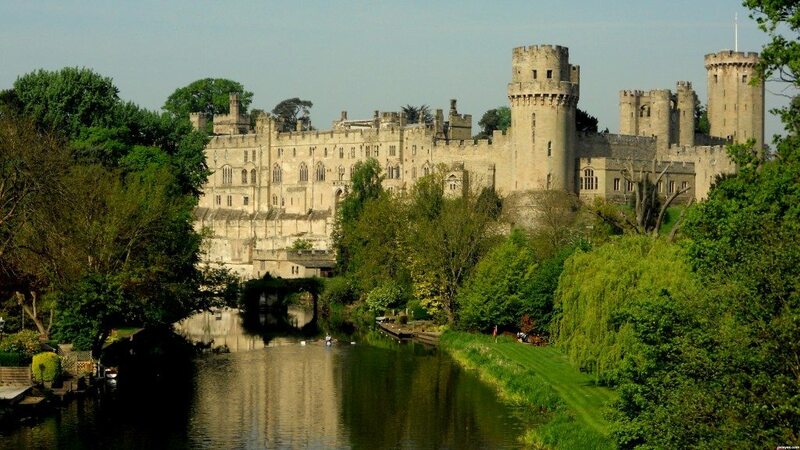 Here we have details about Warwick Castle, England on this page. 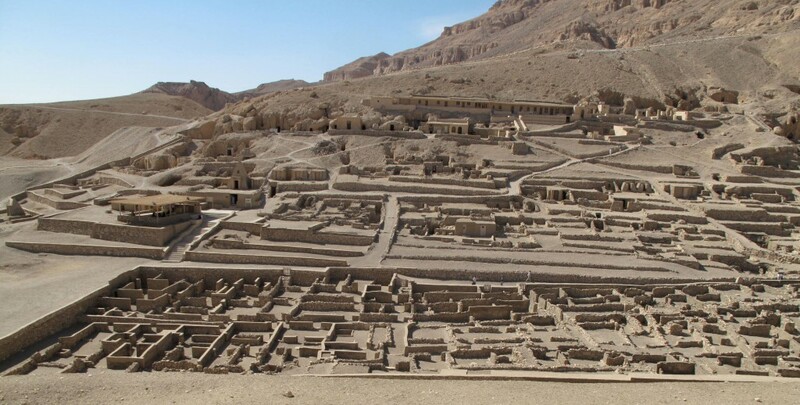 It is an old kind of castle which was developed by Willam the Conqueror during the year of 1068. Note that Warwick is a country town of England and it is situated right on the River Avon banks. This castle is one of the recognizable and prominent examples when it comes to 14th century times military architecture elements. It was 17th century times that this Warwick Castle, England was mainly used as the stronghold. Then it was granted the right to Sir Fulke Greville in the year 1604. Then Greville converted this castle into some country looking house. It used to be owned and possessed by Greville family. It is since the 17th century that the public is visiting this Warwick Castle, England. Then by the time of 1885, this castle got closed to the public because visitors were eventually becoming an issue and nuisance. Here in this castle, armory collections are displayed as well likewise we have the display of armor collections in Tower of London. 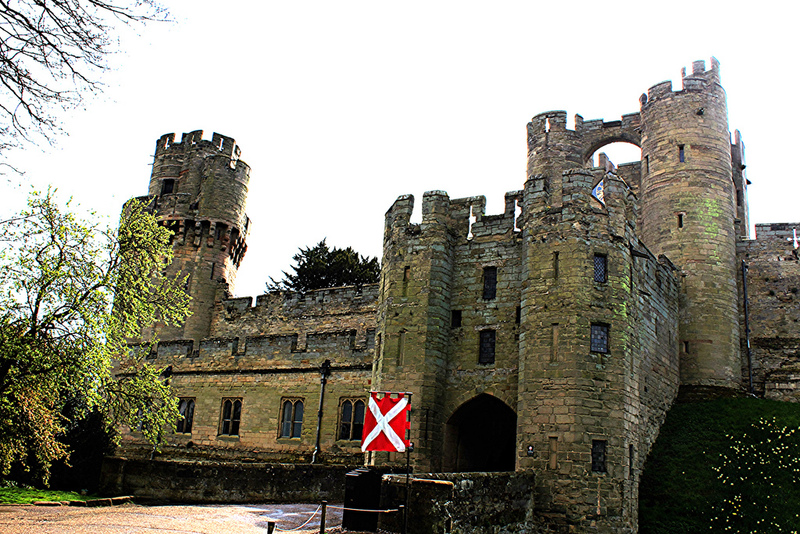 When will you visit this Warwick Castle? Catch the glimpse of this beautiful looking castle.